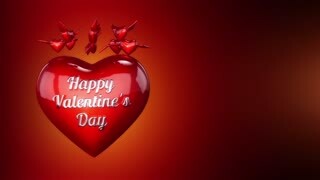 Valentines hearts on red background. 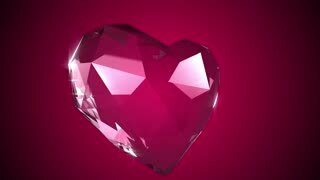 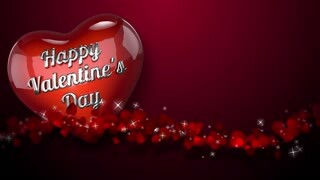 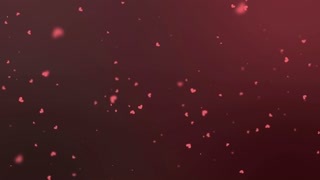 Hearts Background Animation for Valentines Day and Wedding. 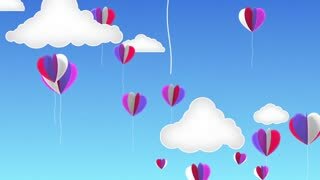 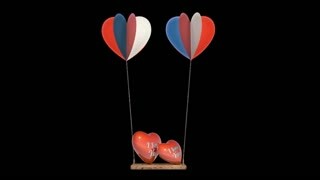 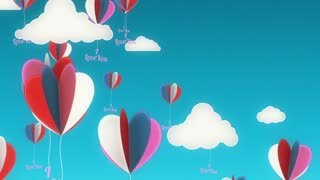 Heart Balloon Background Animation for Valentines Day and Wedding. 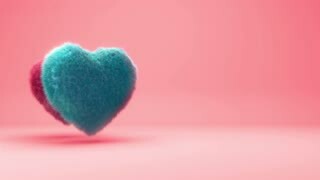 Hairy Hearts Background Animation for Valentines Day and Wedding.